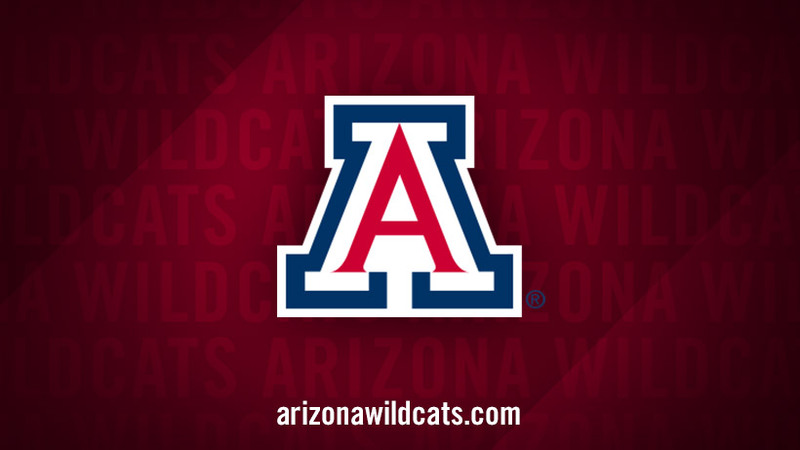 Arizona is participating in the Hi Corbett Classic (UC Santa Barbara vs. Mississippi State) in Hi Corbett Field in Tucson, AZ. Tune in on Live Stream at 1:00pm on March 7, 2014. Tickets info may be found here.